Is a Pennsylvania criminal record keeping you from a good job, earning more money and causing you embarrassment? We have cleared more than 18,000 criminal records. If you have a summary offense conviction in Pennsylvania that is holding you back, we want to help you by having it expunged. More than 80 percent of employers conduct background checks. The internet has even made it possible for friends and neighbors to do a background check on you for just a few dollars. 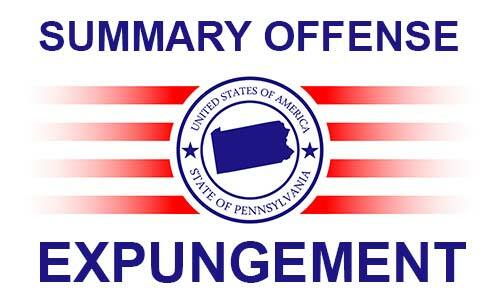 The good news is that many people are eligible to have their Pennsylvania criminal record expunged. We are the nation’s leading criminal record clearing law firm and the only law firm that offers options to clear your record from the places that matter most— leading background check companies. Our competitors only handle the court records. Take the first steps to a better life now by taking our free online evaluation and see if you are eligible to have your record cleared in Pennsylvania. Pennsylvania expungement law allows people convicted of a summary offense to have their conviction expunged as long as they were not arrested or prosecuted during the five years after the conviction for the summary offense. A summary offense is not a misdemeanor or felony. Examples of summary offenses are underage drinking, retail theft and obstruction of the highway. The time it takes varies by court, but the typical case in Pennsylvania takes between five to seven months. We start the same day you sign up. Having handled more than 12,000 cases, we know how to get cases expunged as fast as possible. The courts operate on a first-come, first-served basis, so the sooner you start, the sooner your record is cleared. In most of Pennsylvania, you will not have to physically appear in court. You can let us handle all the work, while you track the progress of your case online. We succeed on more than 97 percent of our Pennsylvania cases. Each case is different. The older the case is and the more positives we can point to in your life, the better the chances of success. Our flat fee includes all costs. We will conduct the research, file the necessary motions, respond to written or oral opposition from the District Attorney and send one of our attorneys to court to argue the case in front of the judge. We have a money-back guarantee. We also have a low-price guarantee. Just show us a Pennsylvania competitor’s quote or ad and we will gladly match it. 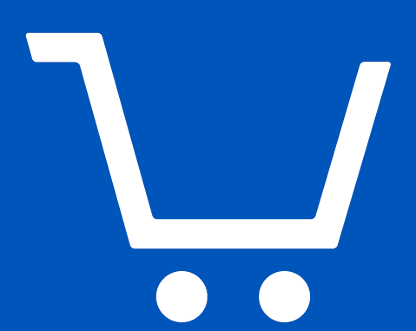 Get started with $49.00 Plus 3 interest-free monthly payments of only $282.00. * This price does not include filing fees and court costs. Filing fees must be paid prior to filing and Attorney will notify Client of amount when it is determined. In some instances a report from the Federal Bureau of Investigation or Pennsylvania State Police may need to be obtained. This may require you to be fingerprinted and you may need to pay an additional approximate amount of $25. View all of the Summary Offense Expungement Frequently Asked Questions.